PRICE DROP. 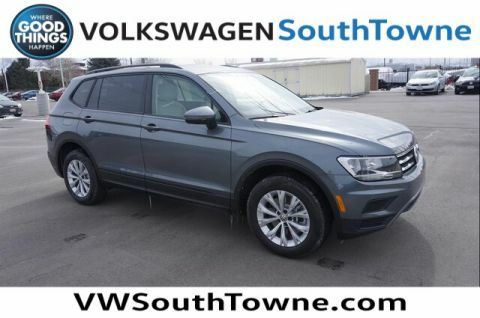 This can-do Tiguan, with its grippy AWD, will handle anything mother nature decides to throw at you! Want to feel like you've won the lottery? This 2.0T S will give you just the feeling you want, but the only thing your long lost relatives will be after is a ride. A real head turner!!! 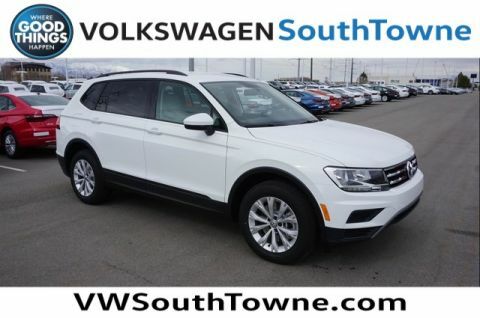 Safety equipment includes: ABS, Traction control, Curtain airbags...Other features include: Bluetooth, Power locks, Power windows... VW Southtowne 'Where Good things Happen' is the #1 volume VW Dealer in Utah based on VW Financial reporting. With our transparent, easy process and courteous Sales professionals you don't have to 'play games' to get the best deal on your New VW. 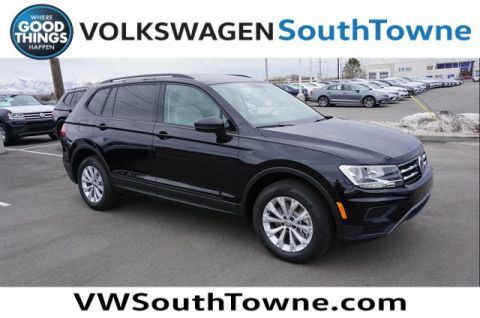 All sale prices are after the greater of retail/lease incentives and require Dealer arranged financing of at least 90% of MSRP, a $1000 trade-in allowance, $1000 Loyalty is available to those who qualify. Price doesn't include any dealer installed products if any. Internet prices cannot be combined with any other offers. See store for details. 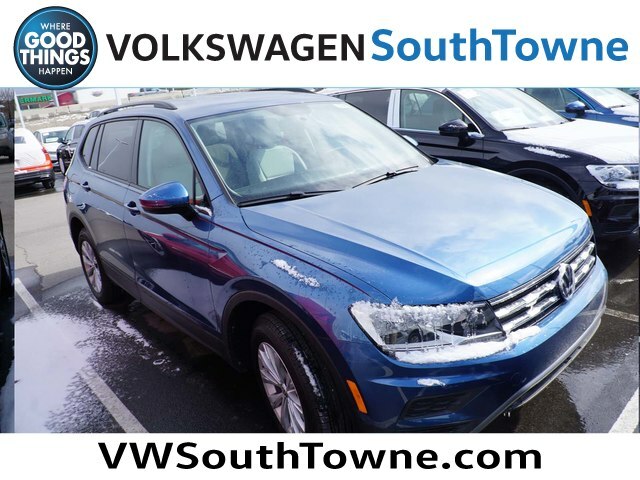 While we make every effort to ensure the data listed here is correct, there may be instances where some of the factory incentives, options or vehicle features may be listed incorrectly as we get data from multiple data sources. PLEASE MAKE SURE to confirm the details of this vehicle with the dealer to ensure its accuracy. Dealer can not be held liable for data that is listed incorrectly.